Dr. Steven Hiett is a 1991 graduate of Washington State University. Along with his wife, Dr. Kim Stender, he has worked with both large and small animals in Southern Oregon, the Sierra Nevada foothills of California, and the country of Cambodia prior to their move to the Lebanon/Sweet Home area in 2005. They have an assortment of goats, horses, dogs, cats, ducks, pigeons, and a rabbit. In addition to enjoying the medical and surgical aspects of making pets healthy, Dr. Hiett also serves on the Board of Advisors for the organization Christian Veterinary Mission; facilitating veterinarians and veterinary students to integrate their faith, passion, and profession in a variety of settings both in the United States and internationally. (If interested follow the link to http://cvmusa.org). Dr. Stender grew up in SW Washington surrounded by a menagerie of animals her parents graciously accepted. She received her bachelor's degree at Pacific Lutheran University in Tacoma, Washington and attended Washington State University for her Doctorate of Veterinary Medicine, which is where she also met her amazing and talented husband, Dr. Steven Hiett. 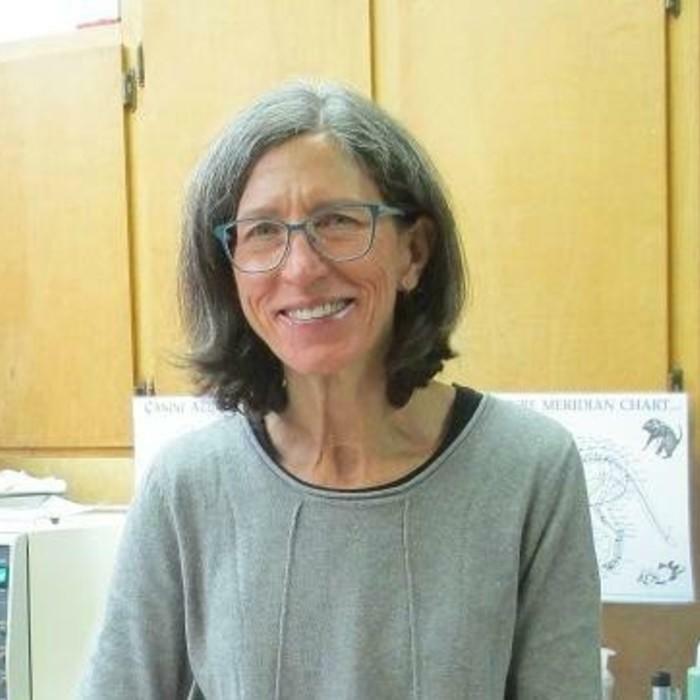 She has practiced in Grants Pass, Oregon and Oakhurst, California and spent 6 years in Cambodia with Christian Veterinary Mission doing community development work. Dr. Stender enjoys hiking, gardening, and almost anything in the outdoors. She is happy to be living in the lush beauty of the Willamette Valley and working with such a motivated and caring crew at Faithful Friends Animal Clinic. Dr. Kelsie graduated from Oregon State University's College of Veterinary Medicine in 1993. She started as a mixed animal practitioner in Molalla, Oregon. She lives in Corvallis and started working at Faithful Friends Animal Clinic in August of 2013. She is a member of the Oregon Veterinary Emergency Response Team (OVERT). She has volunteered for the Humane Society of the United States, teaching veterinary students to perform spays and neuters. Her teenage twin daughters will be heading off to college in September. Her oldest daughter is attending college in Texas. Dr. Kelsie has dogs and horses and enjoys hiking and riding. Dr. Rideout is from Cheyenne Wyoming, and is a 1995 graduate of Colorado State University. She practiced in Colorado before moving to Oregon 2 years ago. 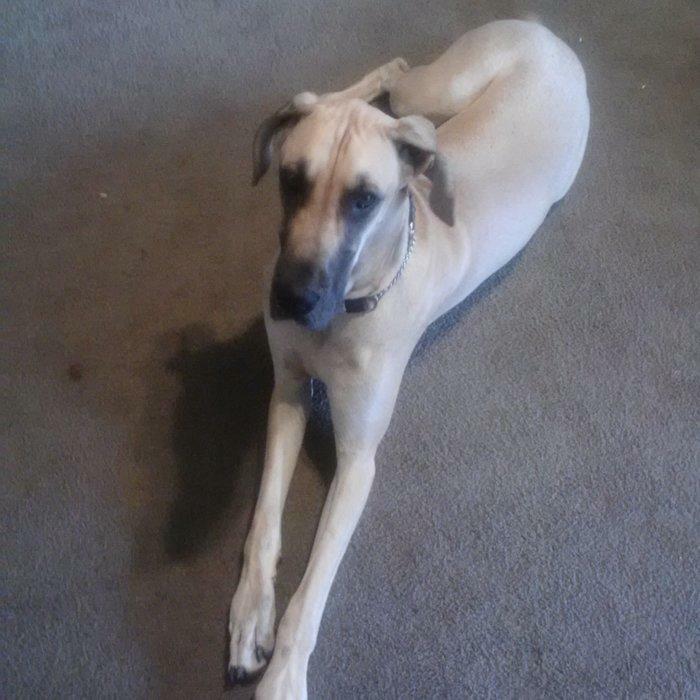 Prior to starting at Faithful Friends Animal Clinic, she was at Silver Creek Animal Clinic in Silverton, Oregon. After 21 years of practice, she still loves her work, and particularly enjoys internal medicine, oncology, soft tissue surgery and working with cats. She lives in Corvallis, and is settling in nicely! When not working, she enjoys hiking, biking and other outdoor activities, and is an avid reader, knitter and novice spinner. Currently she has a three month old kitten named Vinnie that keeps her entertained and on her toes. Dr. Murdoch retired in June 2016. She will be back occasionally as a relief veterinarian when other doctors are on vacation. She was born and raised in the Willamette Valley and was in Oregon State University's third graduating class. She has been blissfully wed to her husband. Vickie took Colorado State’s Acupuncture course in 2008, motivated by the profound relief acupuncture provided dogs with intervertebral disc pain when pharmaceuticals were not fully effective. Acupuncture remains a small but rewarding part of her practice. From receptionist to kennel helper, the staff is driven by the need to give the best care possible to every pet in their charge. This is the majority of our current staff. We have a great time working together and we enjoy our clients and patients. Our main goal is to keep your pets healthy and happy. Teresa is our go to person for ordering supplies and for managing the office. She keeps the clinic running smoothly. Eartha is our front office person. She makes appointments and greets most of our clients on the way in, and checks them out when they leave. She has worked at Faithful Friends Animal Clinic since 2002. Her interest in animals has been evident since she was very young. She worked at Safe Have Humane society for 2 years before joining the Faithful Friends Animal Clinic family. She enjoys working in surgery and cleaning your pet's teeth. She remembers coming to Animal Clinic (now Faithful Friends Animal Clinic) with her parents and having Dr. Myrtue treat their pets. It is great to work at the place that sparked her interest in veterinary medicine. "The best thing about working at Faithful Friends Animal Clinic is seeing the difference I have made in an animal's life, along with their owner. It is very rewarding to know you have helped someone's companion and best friend through a difficult time. I get to know and love the animals I treat and help . I like to think of myself as their unofficial 'Auntie'." She has worked at Faithful Friends Animal Clinic since 2007. The favorite part of her job is getting to know the clients and assisting in surgery. She obtained a certificate in veterinary technology through Linn Benton Community College and has attended continuing education courses in dentistry, nutrition, and anesthesia. She also provides house and pet sitting services. She grew up on a grass seed farm south of Corvallis and has lived all over, from Alaska to the US Virgin Islands and Mexico. Currently she has several cats and a few chickens. She has owned horses, cows and goats in the past. In her spare time she enjoys quilting, backpacking, downhill and cross country skiing, and photography. She loves to travel and especially enjoys visiting our National Parks. 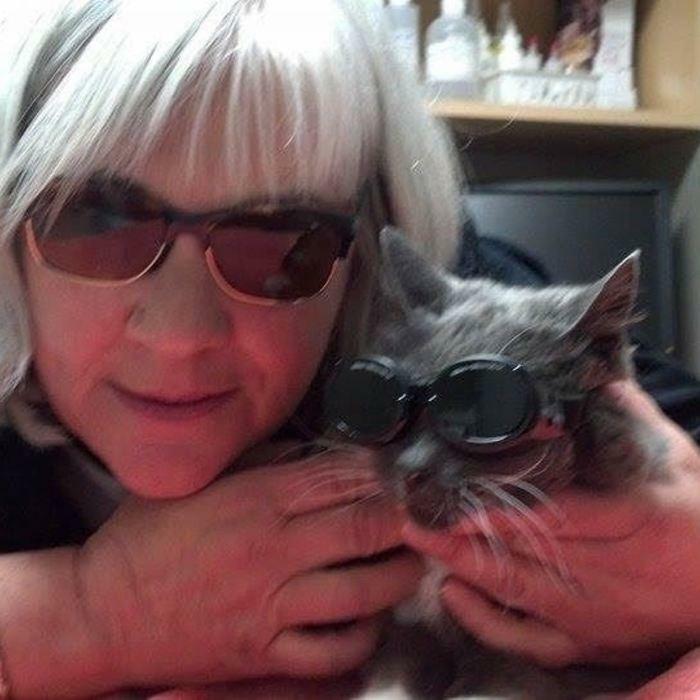 She has been working at Faithful Friends Animal Clinic since 1996. When she was little her mom said she wanted to bring all pets and people home to take care of them. Being a technician allows her to do just that. "I love working with my coworkers. They are a wonderful group. I also love our clients and their pets. Everyone is full of kindness, patience, and love for their pets." I have been working at Animal Clinic and Faithful Friends Animal Clinic for over 7 years. I can't imagine doing anything else. I have two wonderful, active boys and one fur baby. When I'm not at work, my family and I enjoy going to the beach, camping, sports, and kicking back. I was born and raised in Lebanon and I am glad I have found my place here at Faithful Friends Animal Clinic. Sara is one of our receptionists. She works part time. She has children and several critters that keep her busy at home. Professional and Compassionate...These people are the real deal. I would recommend them to anyone looking for a Vet. Thank you from the bottom of my heart for your help.